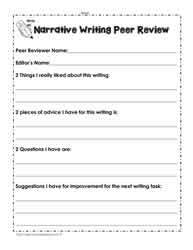 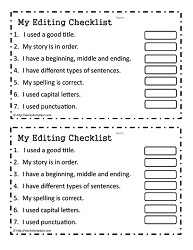 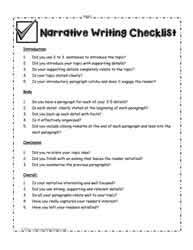 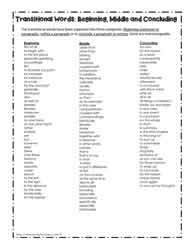 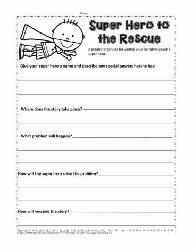 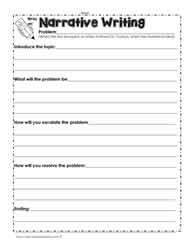 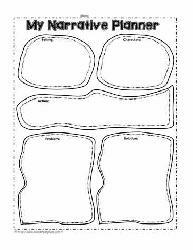 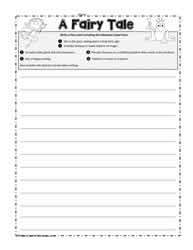 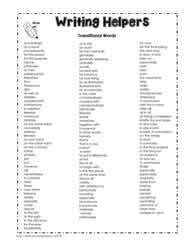 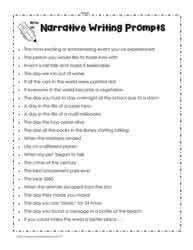 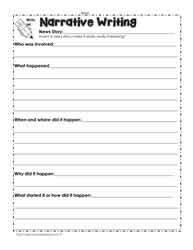 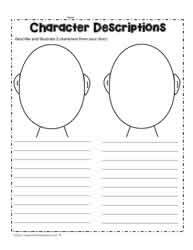 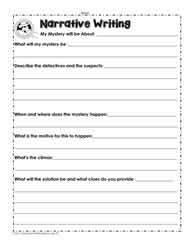 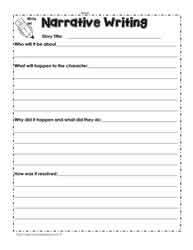 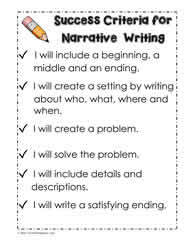 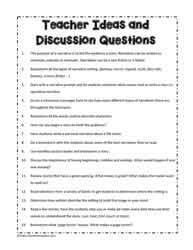 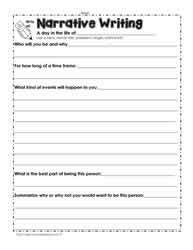 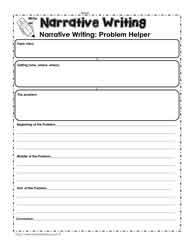 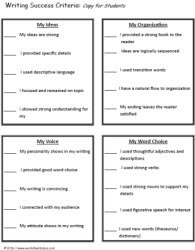 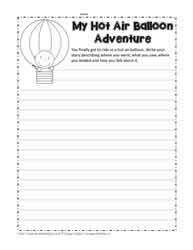 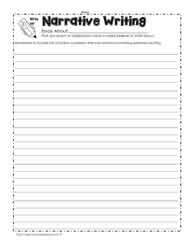 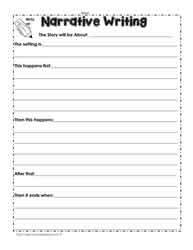 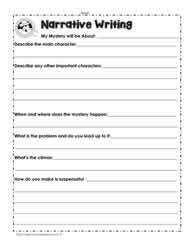 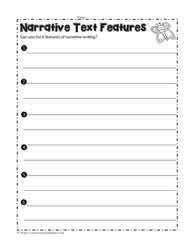 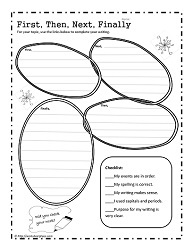 Narrative writing worksheets, narrative writing lesson ideas, writing prompts. 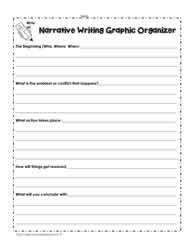 First, next, then graphic organizers. 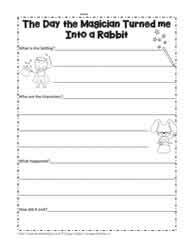 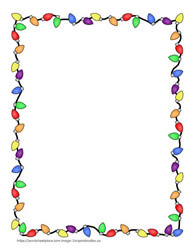 First, next then, finally worksheets and printables.